Keith “Keone” Downing was born and raised in honolulu, son of big wave surfing pioneer George Downing. 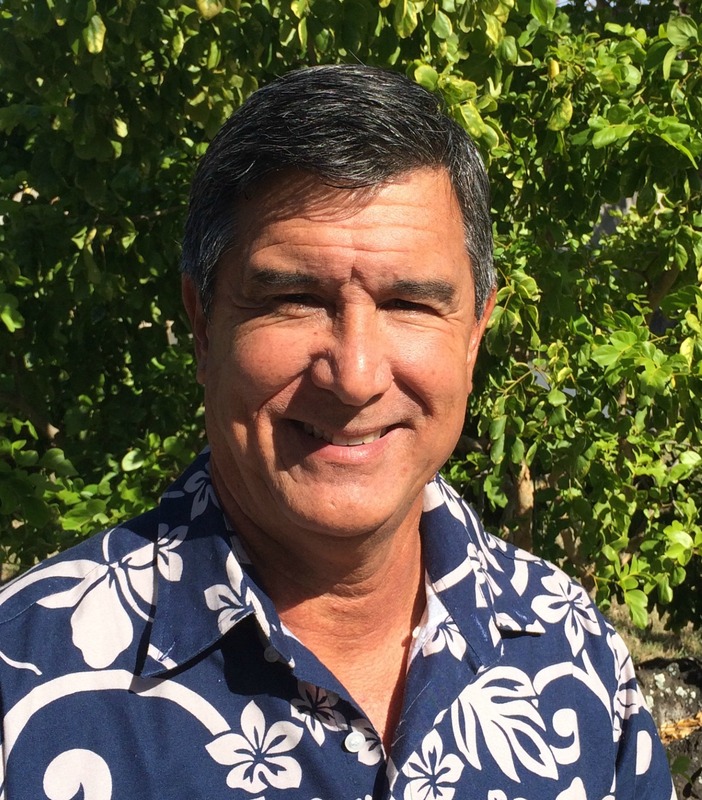 He began surfing at the age of five in Waikiki and went on to win the Juniors division at the Makaha International in 1968 and 1969, placed fifth in the 1970 World Surfing Championship at Bells Beach in Australia, a runner up in the 1980 Duke Kahanamoku Classic and Winner of the 1990 Quiksilver in Memory of Eddie Aikau big wave contest at Waimea Bay. 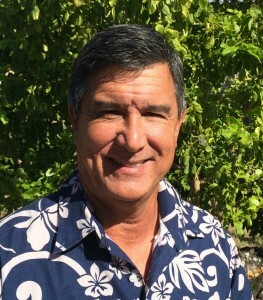 Downing was one of Hawaii’s most decorated canoe Paddlers in the 80’s, helping his team to five victories in the Molokai to Oahu Championships between 1980 and 1988. He attended elementary thru high school at Kamehameha Schools and college at California College of Arts majoring in commercial art. He also operates his families surf shop Downing Hawaii with his sister Kaiulu.